Home » Columns » Archives Alcove » Archives: Is It Important to Tell Others of Christ’s Grace? Archives: Is It Important to Tell Others of Christ’s Grace? Is it important to tell others of Christ’s grace in our lives as Christians and churches? Does it matter if we preserve EMC history? Should we help others to learn from our history? Scripture says, “In the future, when your child asks, ‘What is the meaning of what the Lord has commanded you?’” (Deut. 6:20), what are we to do? “Tell them” (Deut. 6:20). We know this how? Because an ancient page was preserved, translated, printed, and made available to us. The EMC Archives Committee thinks it’s important to share the story of Christ’s grace within our conference. That’s why it’s worked despite few committee members, a tiny budget, and limited other resources. And it does so with the clock ticking on some major projects. Your help is needed. Don Kroeker (Fort Garry), a City of Winnipeg records manager, has served on the Archives Committee since the mid-1990s—longer than my nearly 21 years as executive secretary. Loren Koehler, who has served as an EMC missionary, has assisted for two periods as a volunteer in the archives and since 2007 on the committee. Dr. Glen Klassen (Steinbach EMC), a scientist and a professor, has served for several years. Cyndy Warkentin (SNC), a voice teacher and a pastor, became involved in 2017. Among the tasks of the committee, three projects have priority and urgency. Time is not on our side to complete these projects successfully. The EMC, thanks to EMC Project Builders, is a partner within the Mennonite Archives Information Database (MAID), a photo- and text-sharing research service. While our photos have been transferred from print to a digital format, work is needed to adjust the descriptions so that researchers will benefit. Volunteers are needed to assist with this. 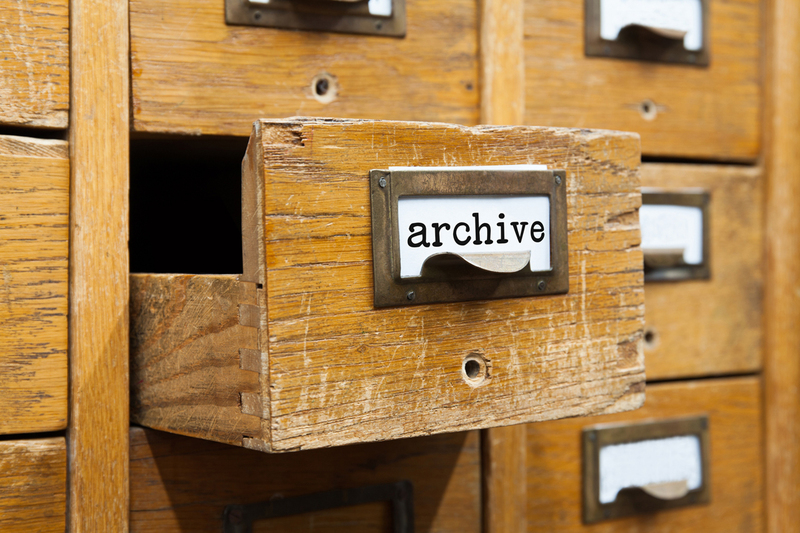 The EMC stores archival materials at the Mennonite Heritage Archives (MHA) on the CMU campus. Half of our holdings’ descriptions are in a format that researchers can use; half are not. A volunteer worker is needed to complete this project. The archives contain what Dr. Royden Loewen has called a “treasure trove”: sermons, diaries, letters, records, ministerial documents, and much more. Some of these are written in gothic German script known to fewer members. There is a need to select documents that have priority and to translate them into modern German and English. Volunteer translators are needed. The Archives Committee, which serves under the Board of Church Ministries, has a budget of $1,900 per year. Out of this come a fee and some delegate costs related to the Mennonite Historical Society of Canada, an EMC archival storage fee with MHA, and a MAID maintenance fee. As a staff person who has worked with the committee in various ways for nearly 21 years, I can say there isn’t much left for any project. The Archives Committee’s work isn’t flashy. It doesn’t attract the attention of foreign missions and church planting. How can it? Yet as memories fade, language changes, and voices within the EMC Archives are silenced, there is a loss to our children, our grandchildren, and us. The testimony within history matters! Some volunteers and some project funds could make a real difference. Meanwhile, the committee is doing what it can in your name out of service to Christ.